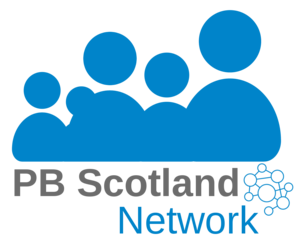 The City of Edinburgh Council has produced a series of videos under the title Participatory Budgeting in Edinburgh film. The first video produced under the title covers PB more generally, outlining the benefits of PB for projects, communities and democracy. Subsequent videos look at PB in Edinburgh from three different perspectives – The Funder, The Voter and The Project. They include the perspectives of a number of people on PB, including community members taking part, practitioners organising the process and, crucially, people who benefit from the services that are funded.